1. Check your credit report. At the very least, you should monitor your account statement monthly as soon as you receive it. 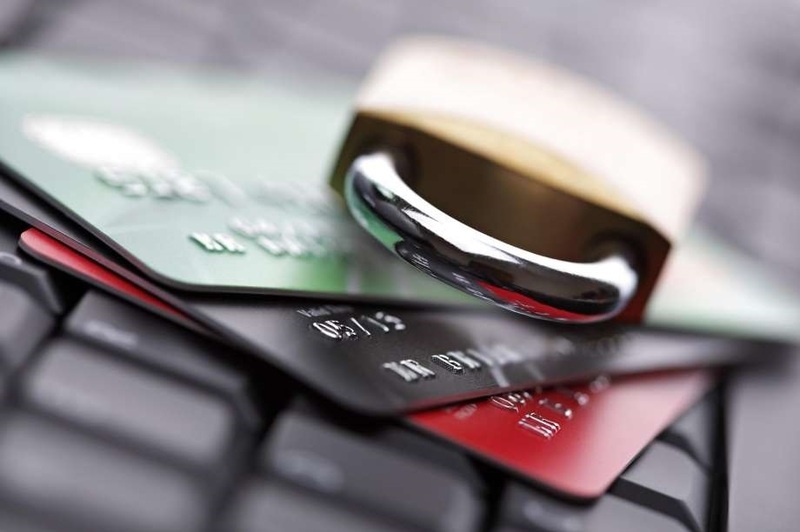 Most major credit cards will allow you to set up other warning alerts for suspicious activity. You can also view your activity daily on your credit card’s website to identify unknown charges as quickly as possible. The process is usually automated, so you just need to make sure to write down the PIN in a secure place. Once you freeze your credit, you (or someone pretending to be you) will need to provide the PIN to open a new credit card. You can contact just one of the credit card bureaus to set a fraud alert, and it will last for 90 days. When a fraud alert is set, credit card companies will be required to verify your identity to open an account. Identity thieves have been known to use stolen Social Security numbers to file fraudulent tax returns and receive refunds. Do pay attention to letters from the IRS, and respond to any unusual notices regarding your taxes.